"This work is a tour de force. 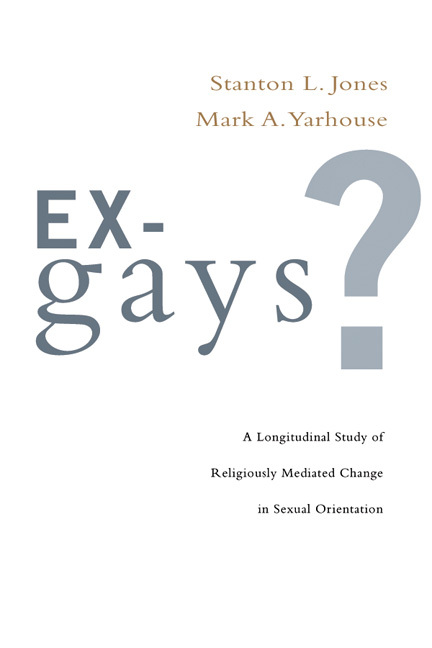 With his unique combination of Christian evangelical theological sophistication, clinical sensitivity and compassion, and scientific acumen and mastery, Yarhouse establishes in this compelling book why he is the most important voice reflecting on the complex challenges of sexuality today." 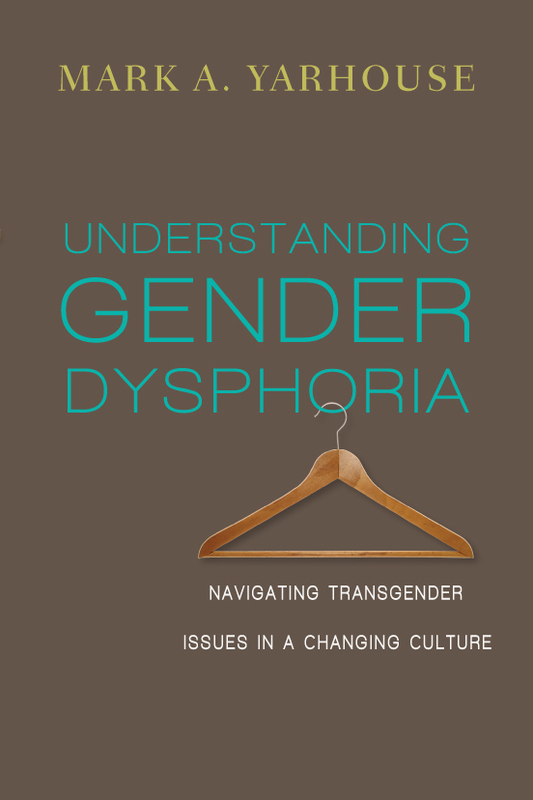 "Understanding Gender Dysphoria is a deeply practical and timely book. Many of the variables surrounding the transgender community are nuanced and intense, yet completely unknown to the evangelical world. 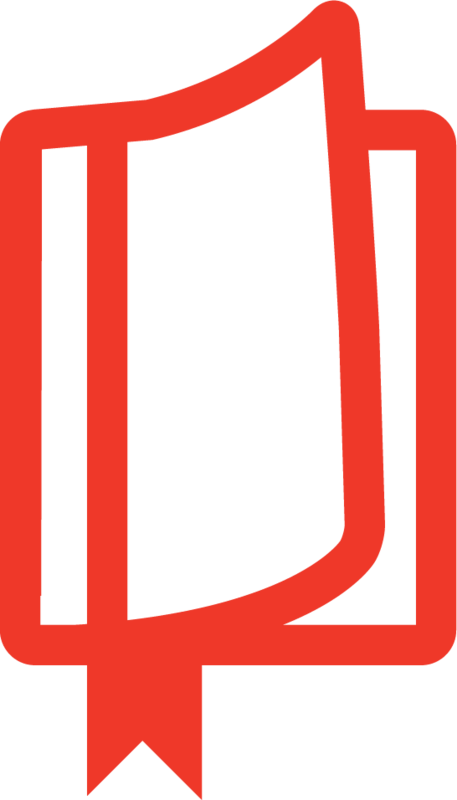 Mark provides helpful working knowledge of key terms, concepts and relevant issues. And with humility and great care he directly addresses how individual Christians and the broader evangelical church can respond. 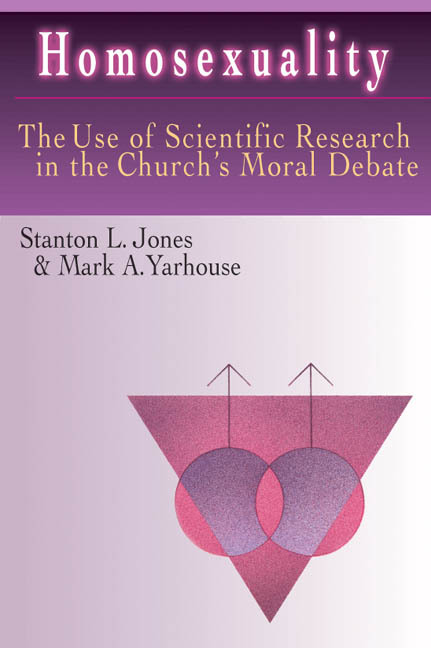 Although this book is academic in nature, it should be required reading for all church leadership. This is my new go-to book for the Marin Foundation's work with evangelicals on the topic. Mark's research must be paid attention to." 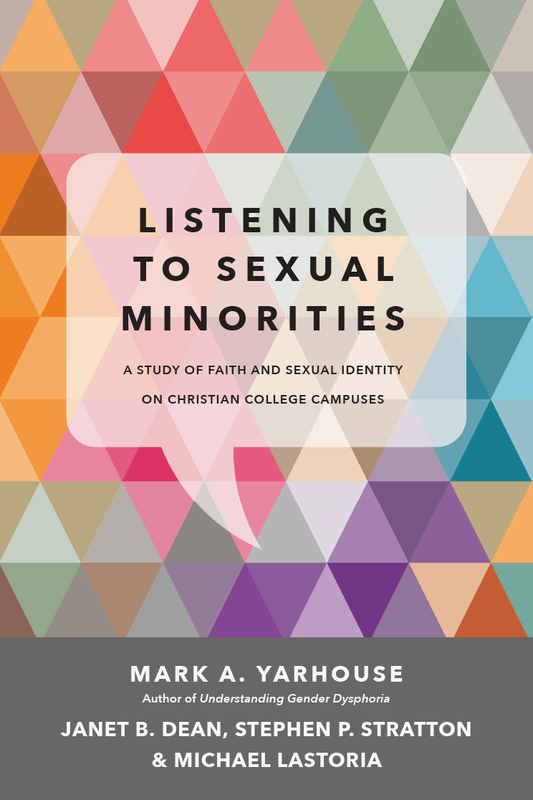 "This book is a must-read for pastors, educators and those who want to engage the cultural discussion around human sexuality. Yarhouse is a first-rate scholar, educator and therapist who also loves Jesus and Scripture. He deeply cares for people and the church. His approach to this complex topic is not to tell the reader what to think, but to teach the reader, who then can wisely discern how to apply the information to their particular context. This book educates so that people can lead wisely, pastor compassionately and build community that lives out the great commandment to love God and others." 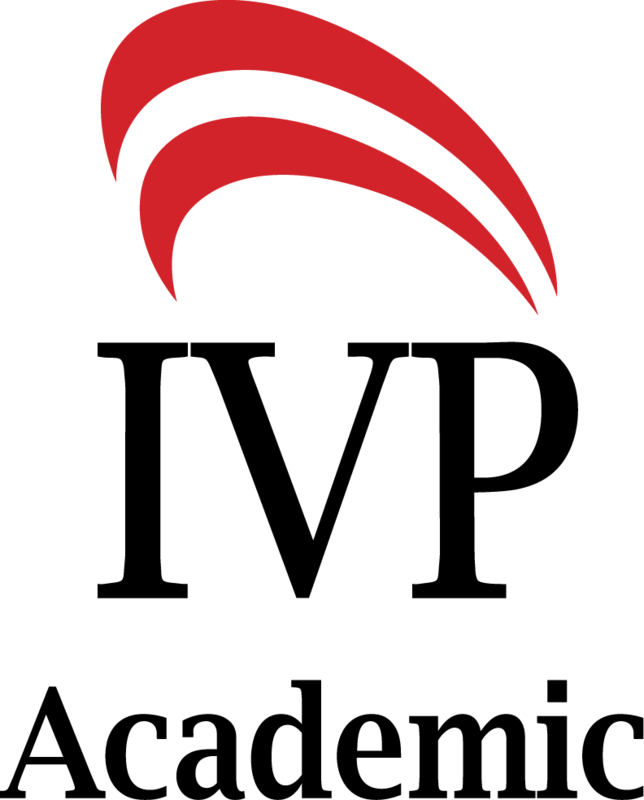 "I deeply respect the work that Mark Yarhouse has done in this field and have benefited greatly from his thinking." "It's hard to keep up with current words and acronyms for sexuality and gender, much less understand what they really mean. 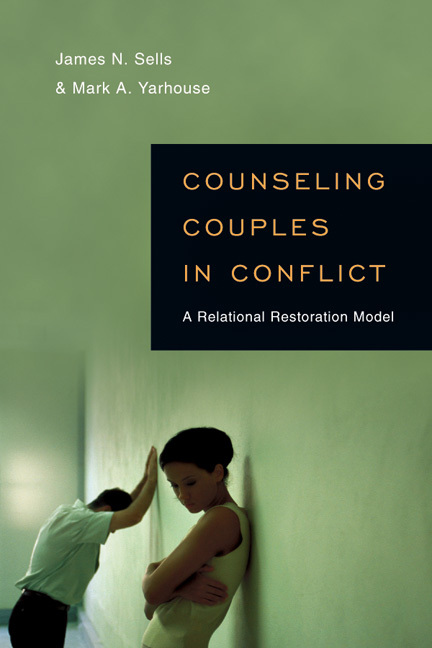 Even more challenging is evaluating and engaging these issues from a Christian perspective. 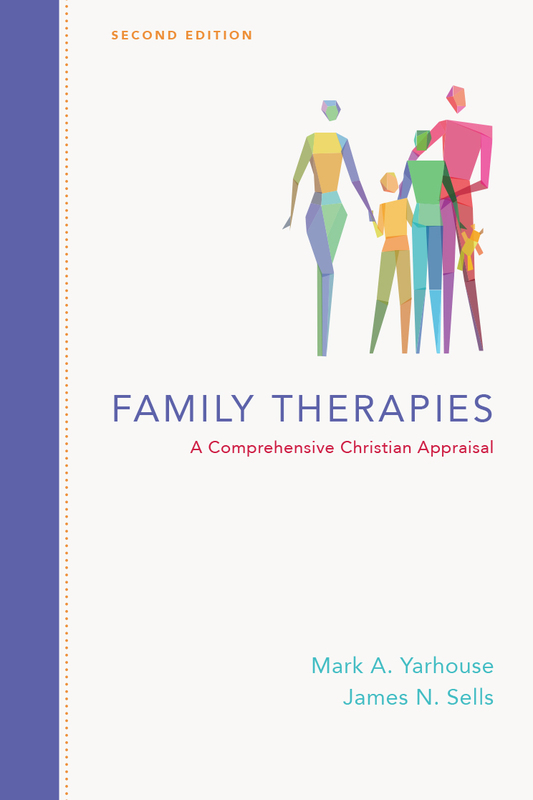 Thank God—literally and truly—for Dr. Mark Yarhouse! Yarhouse articulates a goal many Christians will quickly claim as their own: to rise above political and ideological battles to provide ministry, pastoral support and compassionate care to all persons. Yarhouse helps us begin to put this ideal into practice by explaining gender dysphoria, transgender, and gender normativity and non-normativity, based on stories, professional counseling experience and research, some conducted by him and his graduate students. He treats all persons equally, asking of us all, 'How does gender permeate our lives—and how should it?' His voice is clear and serious, his perspective well-informed and studious, and his heart pastoral and concerned for the well-being of individual persons, especially those who seek support and community within Christian churches. If you've wondered how Christians and churches can support people with gender dysphoria who are seeking a meaningful story, lifeway and community, read this book!" 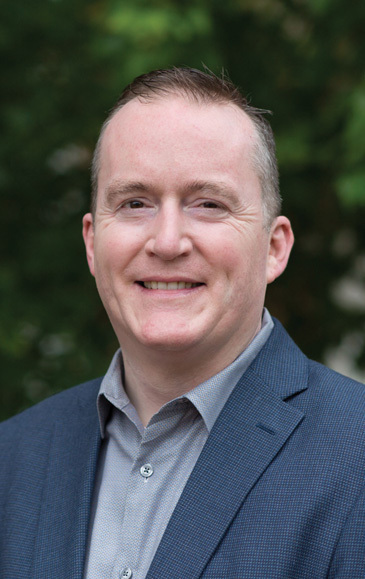 "Speaking as a pastor to church leaders, I enthusiastically commend my friend Dr. Mark Yarhouse for his unflinching courage, heartfelt compassion, biblical loyalty and rigorous scholarship in addressing the painfully complex and controversial issue of gender dysphoria. This book is an exquisite gift of understanding that I believe is absolutely essential to the church's crafting of ministry to hurting people that reflects the grace and love of Jesus. Unwrap and use it as soon as possible!" "Could the timing be better for a book to be released on the topic of gender dysphoria? Were you aware of this term a year ago and what it means? 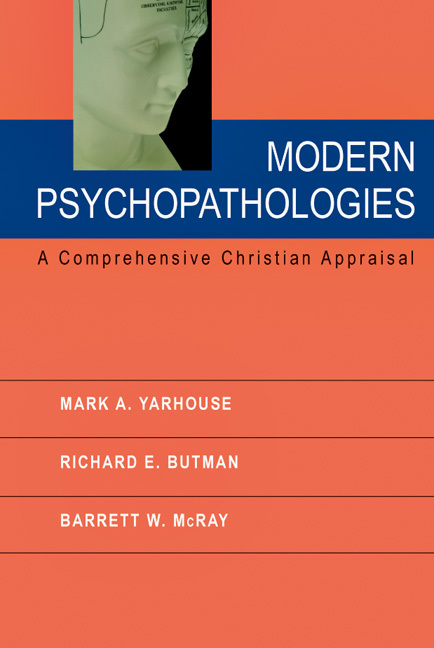 Whatever you knew or didn't know then, now you have an excellent resource in Mark Yarhouse's most recent work on the topic. 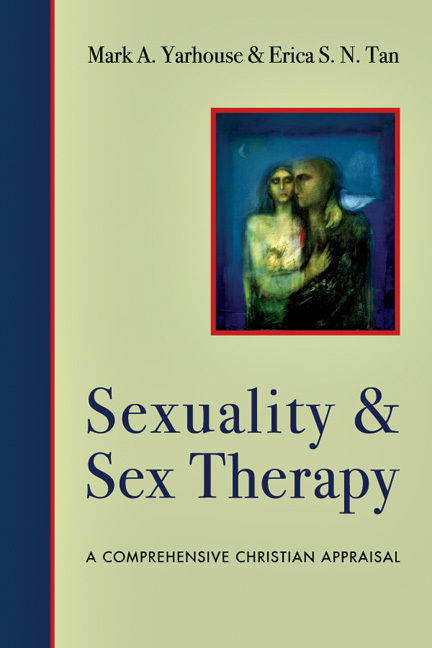 He has written extensively on sexuality and gender, and in this book her offers a scholarly look at the issue of gender dysphoria. . . . From the first to the final page, Mark Yarhouse writes to inform, educate and challenge readers to be aware and sensitive to this demographic. . . . I cannot think of a more important time than the present to be gathering information on this topic, to help shape your position, refine it or perhaps change it. . . . Yarhouse has presented a thoughtful, scholarly work on this current cultural issue. I cannot stress strongly enough that this book should be read and available to every ministering person what has opportunity to work with people—the church!" "Understanding Gender Dysphoria is a valuable work for those wishing to engage with transgender issues. It doesn't answer every question that might come up, but it does give readers the tools to come up with their own answers while doing so in a loving and Christian way." "Understanding Gender Dysphoria is a good introduction to a complex issue, approached through both scientific and theological lenses. . . . 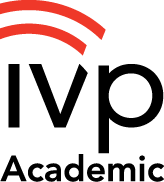 It would be an excellent reference for pastors and parents seeking to understand the complex decisions those with gender dysphoria must navigate." 3. What Causes Gender Dysphoria?